I almost said no to this podcast interview. 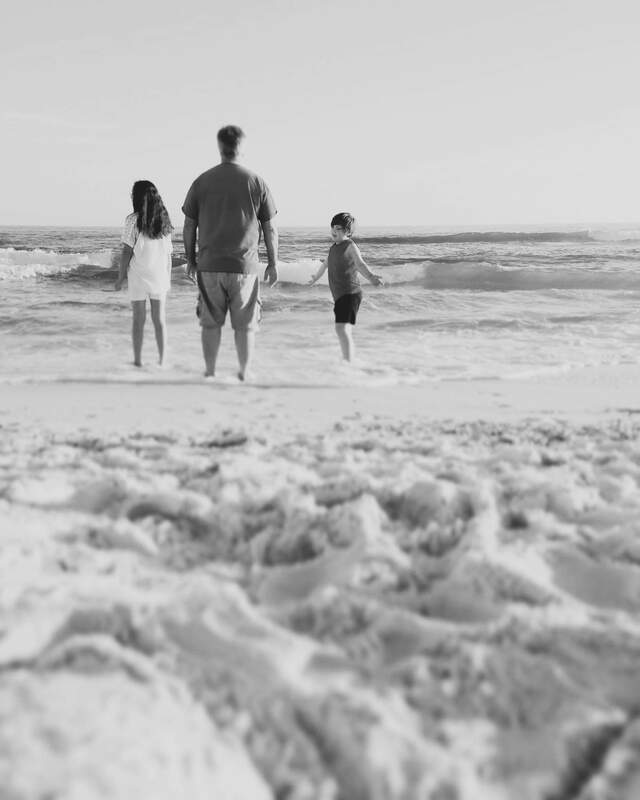 I am not very far down the road of parenting in a post-Christian belief system. I said yes, and I am so glad I did. The interview questions were engaging and validating, as well as challenging. I walked away from this panel feeling more alive and more truly myself. 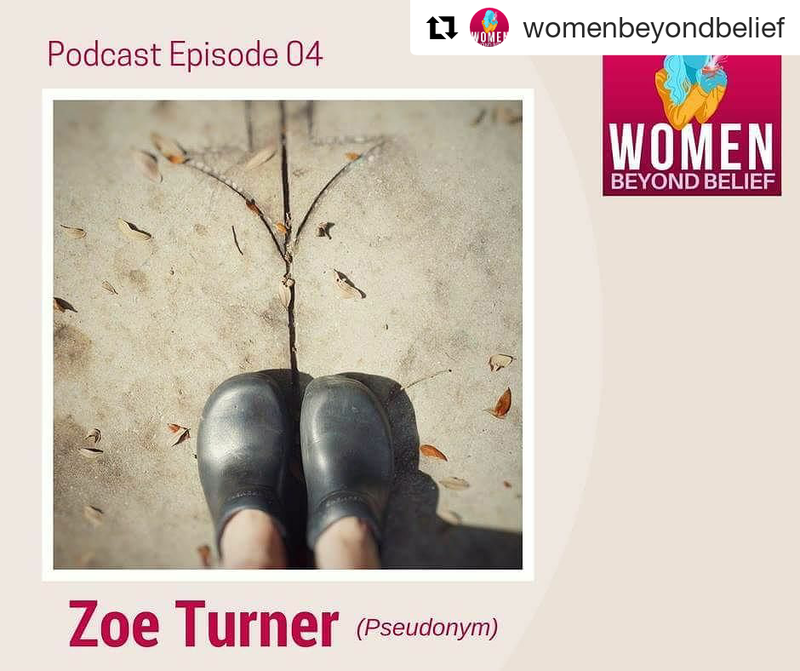 Thank you again to the Women Beyond Belief Podcast for allowing me this space to be myself and share some stories from my experiences. For anyone who takes a listen, thank you from the bottom of my heart, I hope you are encouraged!